Award-winning architecture firm Arch11, with offices in Denver and Boulder, Colorado, adds two women designers with impressive backgrounds to its staff. Rural Studio, a Fulbright, Adjaye, Harvard and LEED accreditation feature into new hires’ diverse experience. Susan Massey, LEED AP, brings hands-on work with Auburn University’s Rural Studio and international design experience to her new position at Arch11. Susan and Linnaea bring with them a wealth of talent based on solid experience and intellectual rigor. Award-winning architecture firm Arch11 recently added Susan Massey and Linnaea Stuart to its Boulder and Denver, Colorado offices, announced Arch11 Principal E.J. Meade. With educational backgrounds that include a Fulbright and Harvard, and project experience ranging from the Rural Studio’s $20,000 House to the Whitney Museum, these two new staff members have in spades the kind of diverse backgrounds the Arch 11 team seeks in its designers, incorporating hands-on creativity, proven knowledge of sustainable practices and ongoing education and leadership experience. 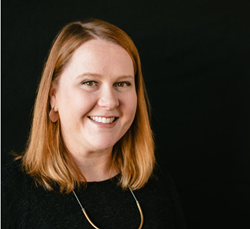 A LEED Accredited Professional, Susan Massey has a Bachelor of Science in Architecture degree from the University of Virginia and a dual Master of Architecture and Master of Science in Architecture History/Theory from University of Michigan. After receiving her undergraduate degree, Massey practiced for seven years in the Washington, DC, office of a global architecture firm and during that time received her LEED AP qualification and spent her weekends as a docent at the Corcoran Gallery of Art. A native Mississippian, Susan returned to the South where she joined Auburn University’s design-build Rural Studio and was tasked with designing and building the “$20,000 House” – a project that Fast Company magazine credits with “changing the entire housing system – from mortgages to zoning laws” – through its innovative design. The project was subsequently published in Architect magazine. Following graduate school Massey became a Fulbright Scholar to Australia. There she researched environmentally sustainable housing policies and practiced for 12 months before spending the next several years at RMIT University in Melbourne teaching design studios, theory, communications and construction in both the Architecture and Landscape Architecture programs. Massey is based in Arch11’s Boulder office and is currently working on a major renovation of a lakeside cottage to enhance its views and reduce its energy footprint to Net Zero. Her responsibilities also include the conversion of a commercial property in downtown Boulder into a duplex along with new workplace interiors for Soma Logic. A licensed architect and LEED Accredited Professional with a Master of Architecture II from Harvard’s Graduate School of Design, Linnaea Stuart recently joined Arch11 after moving to Colorado from Boston, Massachusetts. Her prior experiences include both design and construction collaborations with the renowned architecture offices of Renzo Piano Building Workshop and David Adjaye Associates where she worked on such cultural landmarks as the Whitney Museum of American Art in New York City, the Ethelbert Cooper Gallery of African American Art in Cambridge, Massachusetts, and the Princeton University Theological Seminary Library in Princeton, New Jersey – all of which fueled her passion for evolving great ideas into built reality through “thoughtful team collaboration, attention to detail, and creative problem solving.” She has also served extensively as a lecturer, design studio instructor and critic. Her recent projects in Arch11’s Denver office include a 13,000-square-foot home in Steamboat Springs, Colorado, that will feature the homeowners’ collection of modern art. At the other end of the spectrum, Stuart is also involved in the design of the “Bluff house,” an efficient modern home for a young couple in Boulder. “The home will be integrated into a sloping hill and also provide expansive views of the Flatirons and bustling university town,” she says. Founded in 1993, Arch11 has gained recognition for projects ranging from exceptional residences to institutional planning, mixed-use development and product design, including a 2009 Firm of the Year Award from the Colorado AIA North chapter. With offices in Boulder and Denver, Colo., Arch11 has over 30 combined years of green building technology leadership. The staff’s unusual level of hands-on experience ranges from boat building to furniture making, contributing to its reputation for commitment to craft, detailing and design integrity. For additional information visit http://www.arch11.com. 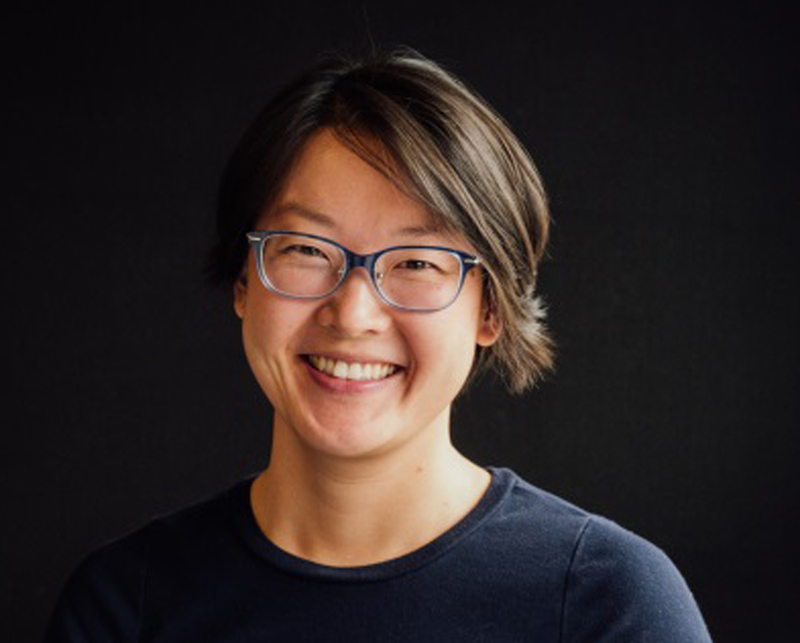 New Arch11 designer Linnaea Stuart, AIA, LEED AP, worked in the renowned architecture offices of Renzo Piano and David Adjaye after getting her masters from Harvard. 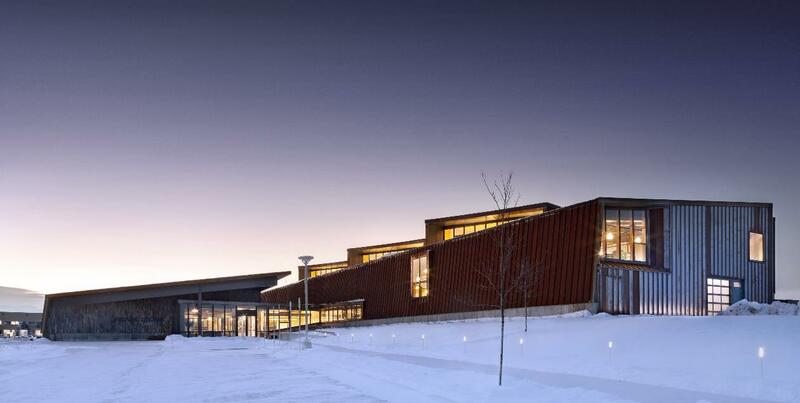 Arch11 and ZGF Architects collaborated on the award-winning energy-efficient design for Pearl Izumi’s North American headquarters in Louisville, Colo. (photo: Raul Garcia). Transparent yet private, the Arch11-designed Dihedral Residence is moored to its Boulder neighborhood with site-cast board-formed concrete walls that also provide thermal mass (photo: Raul Garcia). Arch11’s design for Ignite! 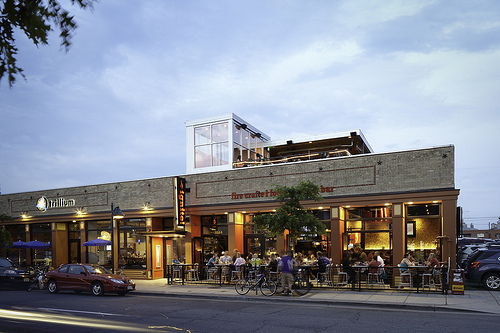 restaurant in Denver’s Ballpark neighborhood activitates the street scene with large windows, an outdoor patio and rooftop seating (photo: Andrew Pogue).